In July the pictoresque churchyard of the parish church of Vira Gambarogno transforms itself into an open-air cinema under the stars. 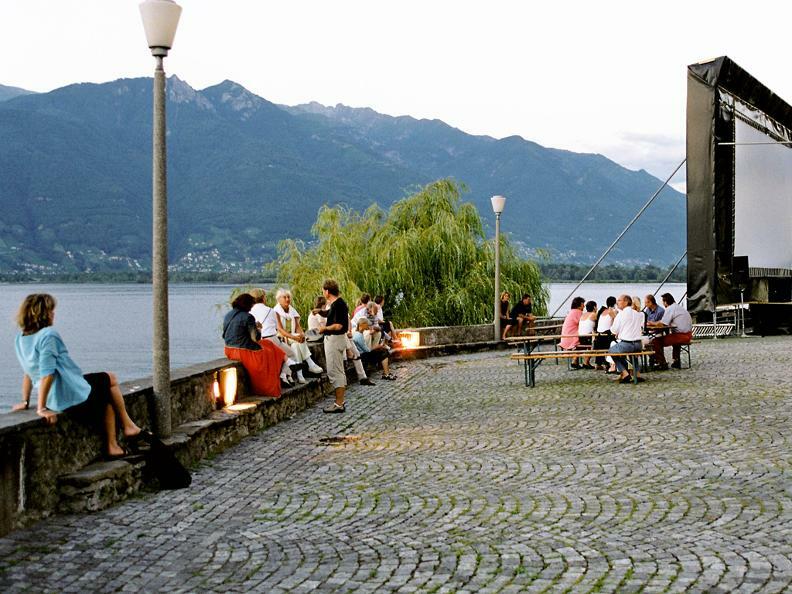 Located on the shores of Lake Maggiore, this unique spot becomes a Festival for the whole family. Screenings begin at 9.30 p.m. The program 2019 will be soon presented. 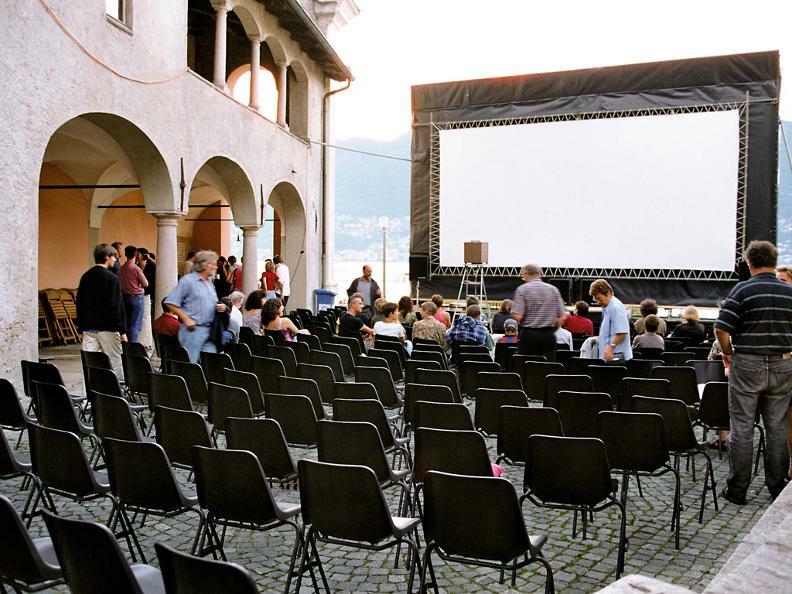 In case of bad weather, the film will be shown at the Theater San Cosimo in Vira Gambarogno. More info in page facebook: Cinema all'aperto Vira. 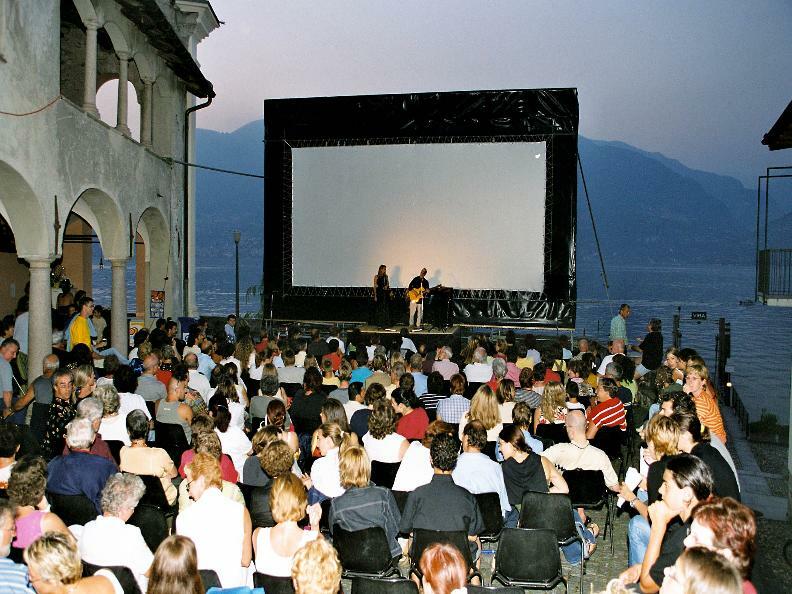 Organized by the Associazione Amici del Cinema del Gambarogno.